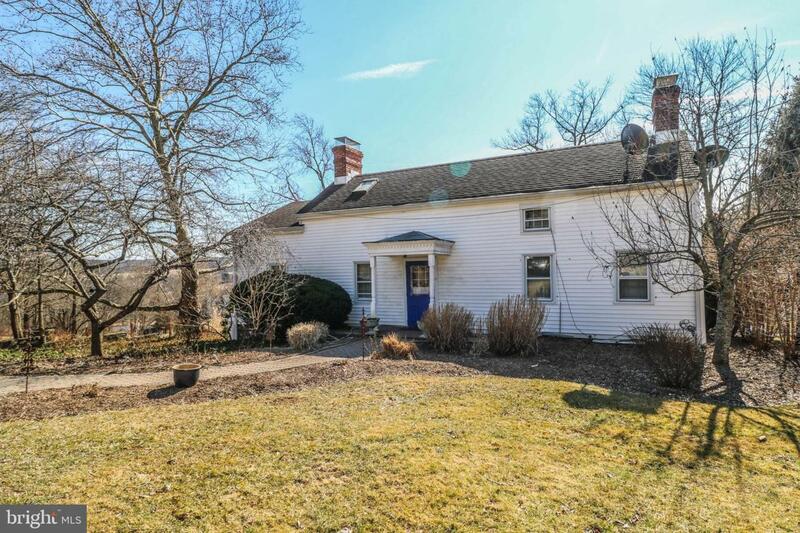 Charming 1740 renovated Country Colonial on 1.73 acres. Incredible Views! Tranquil living at its finest. 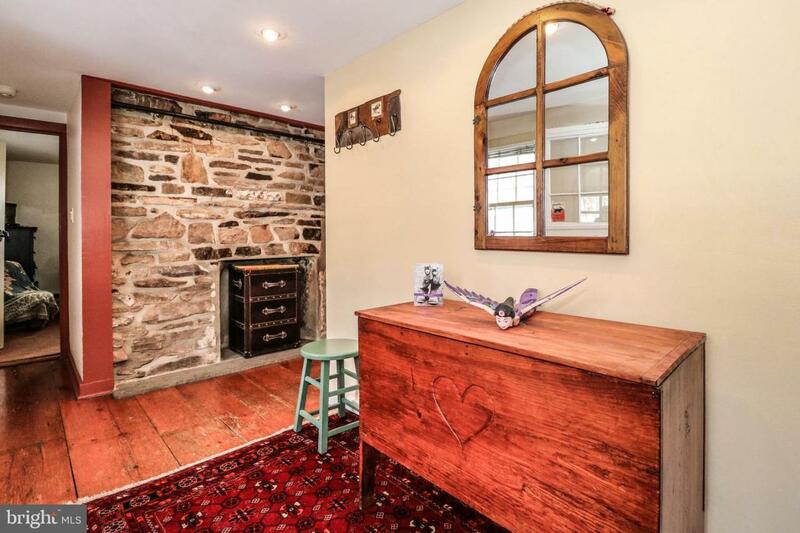 4 baths, 3 fireplaces, Pumpkin pine floors, Stone patio, water garden. 2 car detached garage. Organic garden. 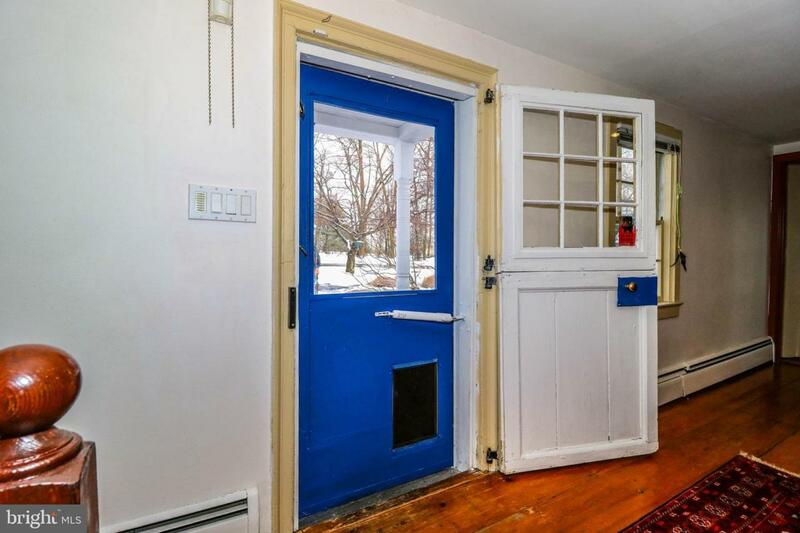 If you are looking for something different and unique, this home is for you! You will love coming home. 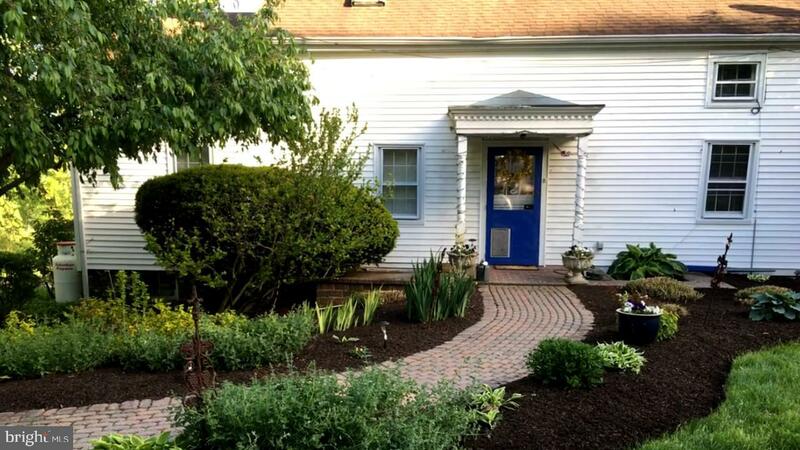 Listing courtesy of Weichert Realtors-Flemington.